EI Associates was retained by the municipality to plan and design a new 12,000 square foot building that sits atop the Township’s highest point on Schooley’s Mountain. 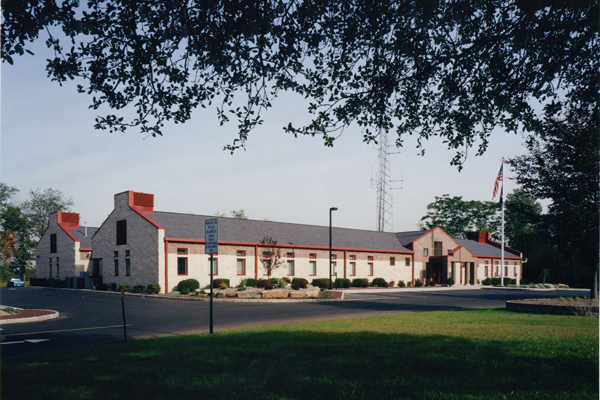 The new building houses a central police dispatch facility, holding cells and office and support spaces that accommodate the current staff as well as for future expansion. Rough-cut, large-scale concrete masonry units, with color and coursing meant to resemble limestone, were chosen to evoke the imagery of an imposing public structure. 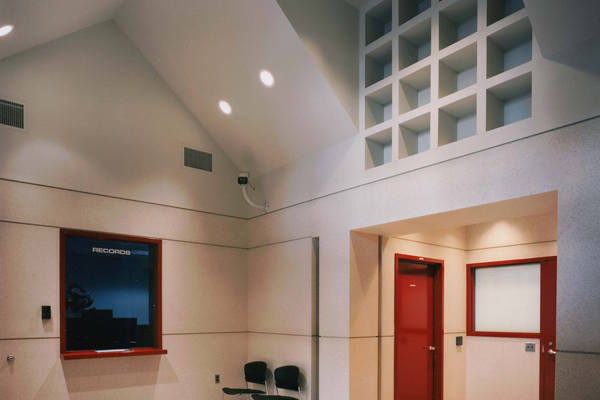 EI Associates was also retained to design an addition to accommodate telecommunications systems.